Are you leaving the ritzy neighborhoods and endless summers of West Palm Beach for the charm of the four seasons you’ll find in Michigan? Whatever the reason you’re moving from West Palm Beach to Michigan, be sure to choose a reliable moving company that will help you enjoy a hassle-free relocation. 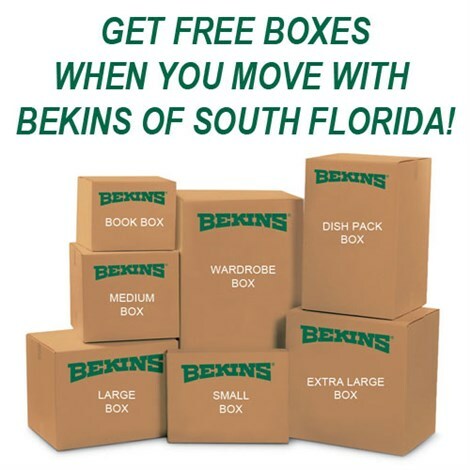 Bekins of South Florida has spent more than 50 years building a solid reputation one move at a time. 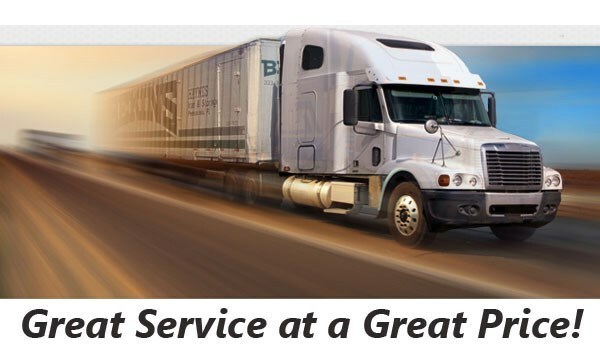 Our team is always willing to go the extra mile and that commitment to excellence has earned us A+ accreditation with the Better Business Bureau, ProMover status, and our place as a top choice for local and long distance relocations. We are part of a network of moving and storage professionals that reach around the world, so we can help with your household move no matter how far you’re going! Some people throw the word “expert” around, but we have earned the right to use it! Our five decades of experience and memberships in the American Moving & Storage Association and Florida Movers and Warehousemen’s Association ensure that we’re ready to handle any situation that arises during your move. Our industry affiliations keep us abreast of any changes in the regulations regarding long distance moves, so there will be no surprises as we help you complete your West Palm Beach to Michigan move. If you’re planning a move, contact us to learn more or to get a quote for our West Palm Beach to Michigan moving services. Call Bekins of South Florida today, or fill out our brief online form to get started.